The New Hampshire House is considering a bill that would allow 20-year-olds to drink alcohol, under certain circumstances. The bill, HB 1753, would allow 20-year-olds to drink on private property, but it would still be illegal to sell alcohol to anyone under age 21. Twenty year-olds would also still be prohibited from drinking in bars and restaurants. 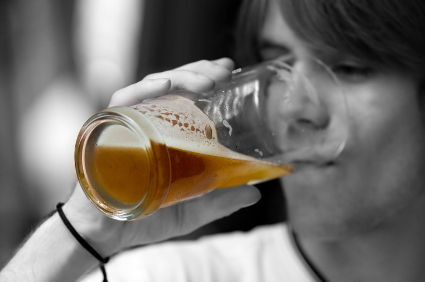 Lower drinking age, less binge drinking? According to bill sponsor Rep. Dan Hynes, lowering the drinking age will make risky drinking less enticing to young adults. Other bill supporters argue that if 18-year-olds are old enough to legally buy cigarettes, vote, and join the military, 20-year-olds are certainly mature enough to drink. Too many risks with 20-year-olds? Bill opponents point out that New Hampshire would risk losing federal highway funding if it lowers the drinking age. Other opponents express concern that 20-year-olds from neighboring states would travel over the border to drink, then drive home drunk. In 2016, the House killed a bill that would have allowed some young adults to consume alcohol under the supervision of a “responsible adult.” Other states allow some underage drinking in the presence of a parent. 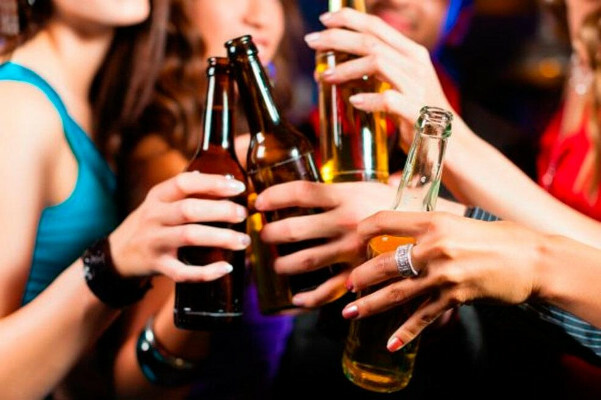 Should NH lower the drinking age to 20-years-old at private parties? Share your opinion in the comments below.